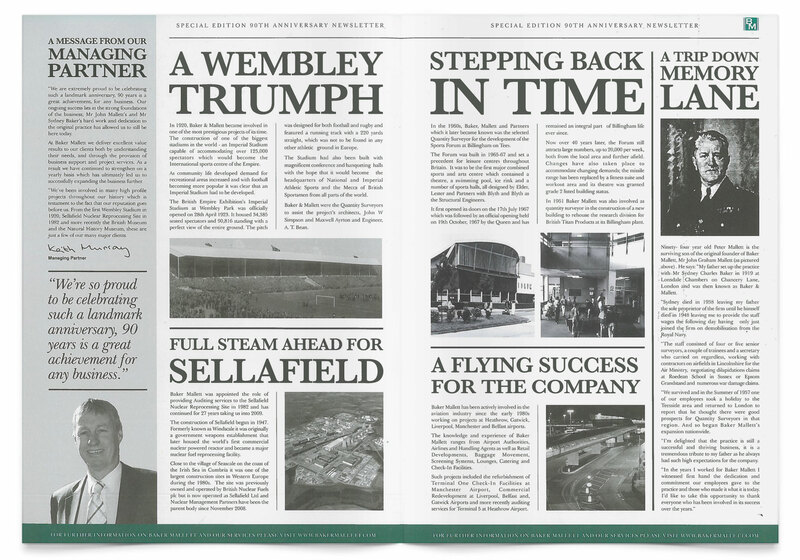 Below are some key moments in our companies history. Neil Griffiths appointed as Chairman. 90th Anniversary Celebration (click image to open). Acquire R H Duns Quantity Surveyors in Newcastle & Carlisle Office Opens. Tonbridge office relocates to Maidstone. Stockton office relocates to Roseberry House. Company became a Limited Liability Partnership. 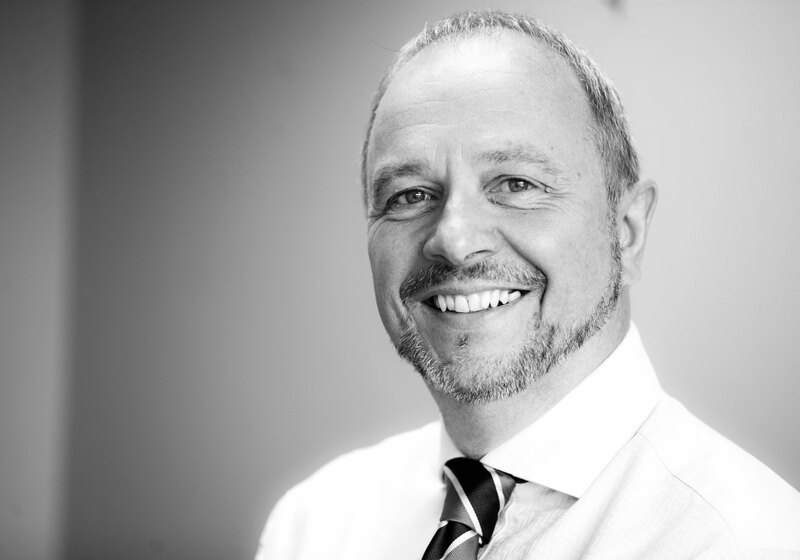 Keith Murray appointed as Managing Partner. Opened an Office in Selkirk. Warrington Office Opened. Baker Mallett Construction Management Services established. Whitehaven Regional Office opened at 79 Lowther Street. Opened an Office in Tonbridge. Stockton on Tees Regional Office opened. 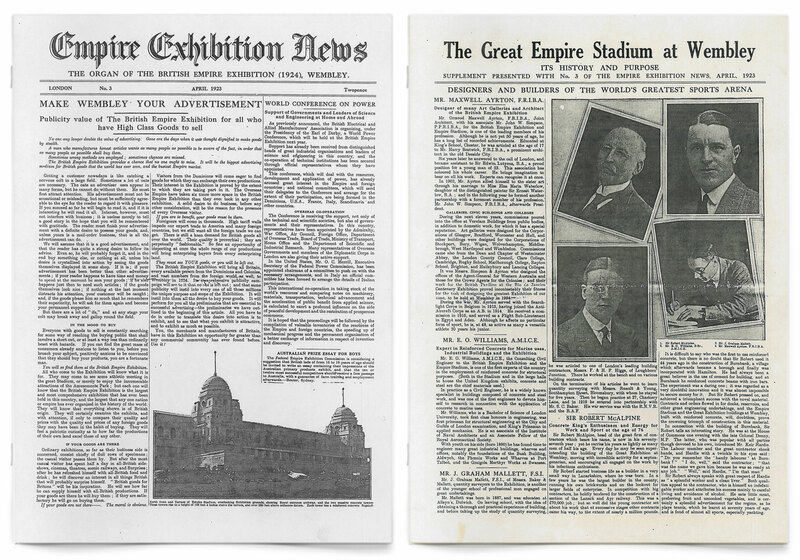 Baker Mallett partnered with a team of Architects, Engineers and Sir Robert McAlpine on the Great Empire Exhibition in London - Wembley Stadium (click image to open). 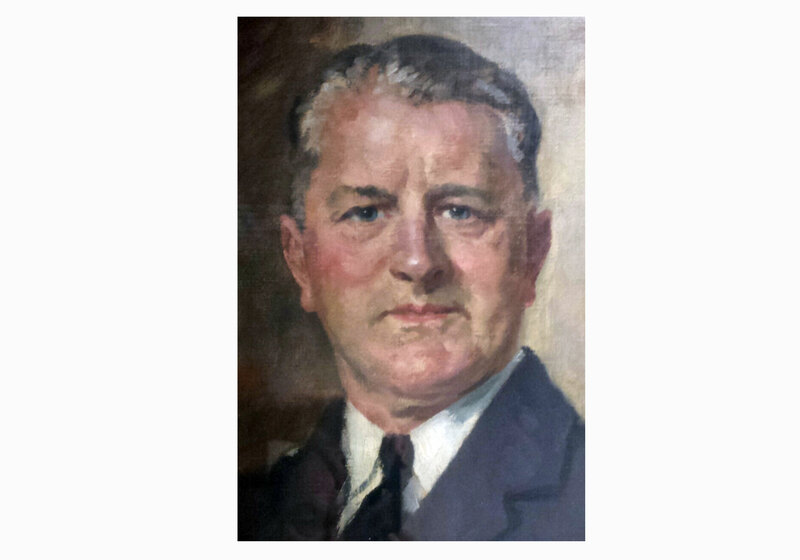 Baker Mallett, Quantity Surveyors established at 27 Chancery Lane by Mr J.G Mallett and Mr S.C Baker.